China has become the 1st country for spending on mobile games, overtaking the United-States and Japan at $7.1 billion in revenues. However small Chinese companies are evenstruggling to get a piece of cake. 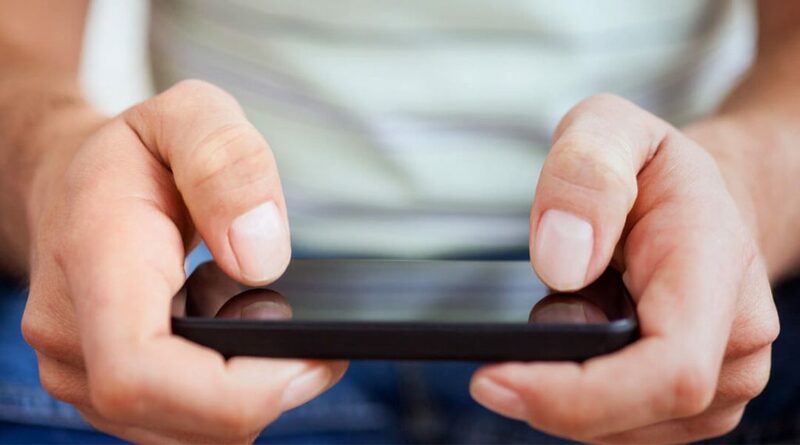 The country’s smartphone device and distribution market has become mature in several ways, and result with the fact that foreign and even Chinese gaming developers are getting pressured and pushed out from the market. Small Chinese developers have to also face the giant companies like Tencent, which are too powerful to overcome because they have the resources that small developers don’t. Mature market of smartphone’s device and distribution in China. Multinational companies lock up the rights to almost a fifth of the $36.9 billion worldwide mobile game industry. 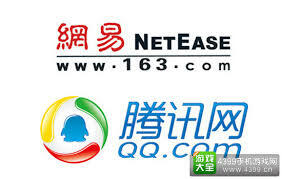 Slowing down of content producers: Sign that Tencent, Netease and a few others are acquiring more of the smaller and medium-sized businesses while driving up the costs to compete. Stranglehold of big companies that leaves few spots for small developers. It is quite a paradox that even if China is experiencing a 57 percent year-over-year increase in mobile game spending, a very few can profit from that impressive figure. The mobile game market is consolidating to a few large game companies like Tencent and Net Ease, they heavily invest in research and development. Providing a better game content to its users, they have more chance to attract new gamers and get them loyal. Due to the dominance of the Android platform in China, most of the money does not go to the giants Apple and Google. Google play doesn’t work in the country because it is blocked and when Chinese gamers want to get an app, they would prefer to pass by hundreds of different distribution channels, ran by the largest Chinese companies. It is said that China would maybe allow Google back, and it would open up the country to new developers. Nevertheless big Chinese companies have the monopoly on apps distribution channels and this could discourage new competitors, mostly small.